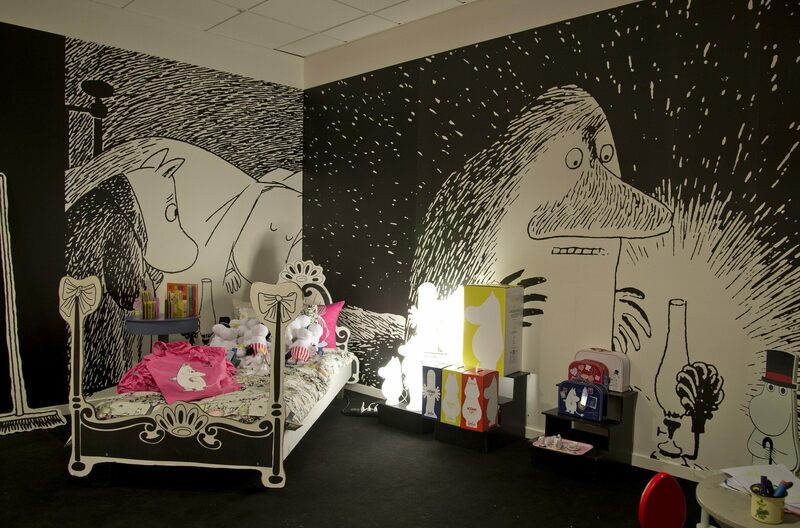 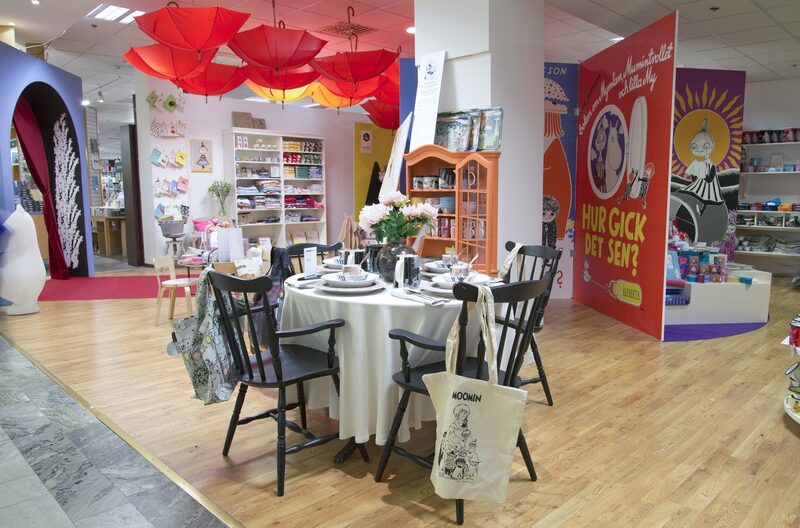 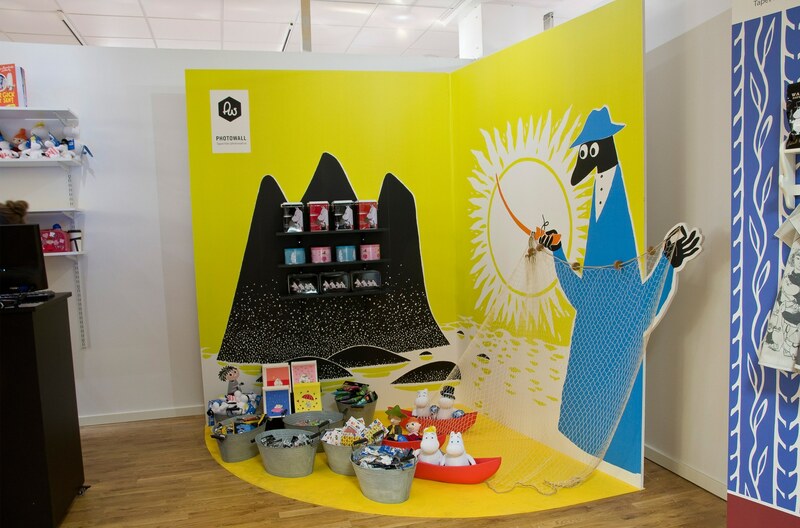 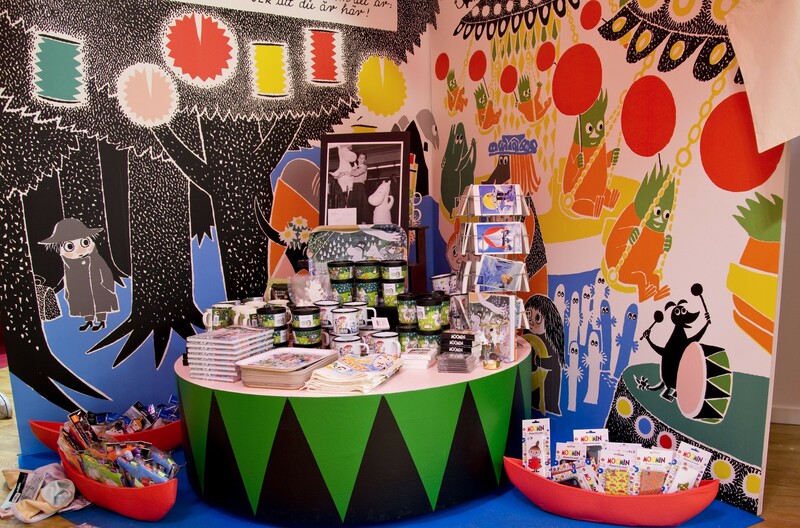 A Moomin pop-up-store opened its doors at NK Stockholm in April 2014. 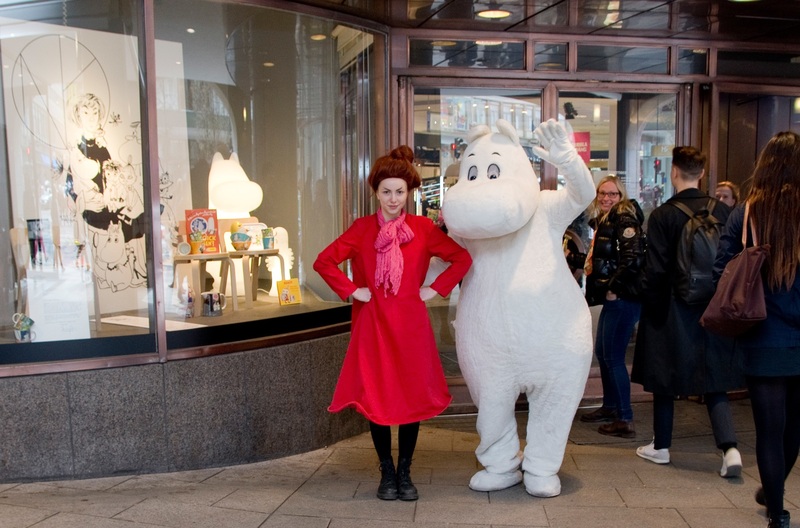 Customers lined up outside the store on opening day for the opportunity to purchase limited edition items such as the Arabia anniversary mug, as well as other limited edition products produced exclusively by, and for, NK. 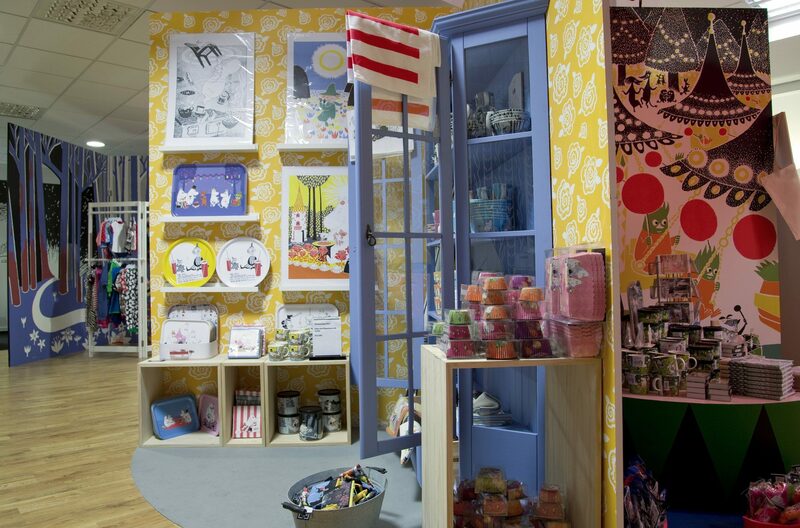 The store carried a wide range of carefully selected products in line with NK’s high standards. 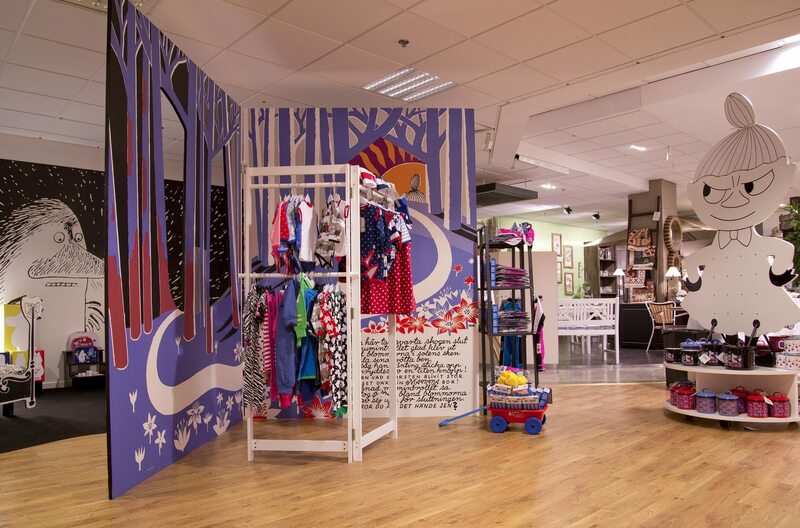 The store interior was designed by JOANN TAN STUDIO, one of Sweden’s most prestigious store designers. 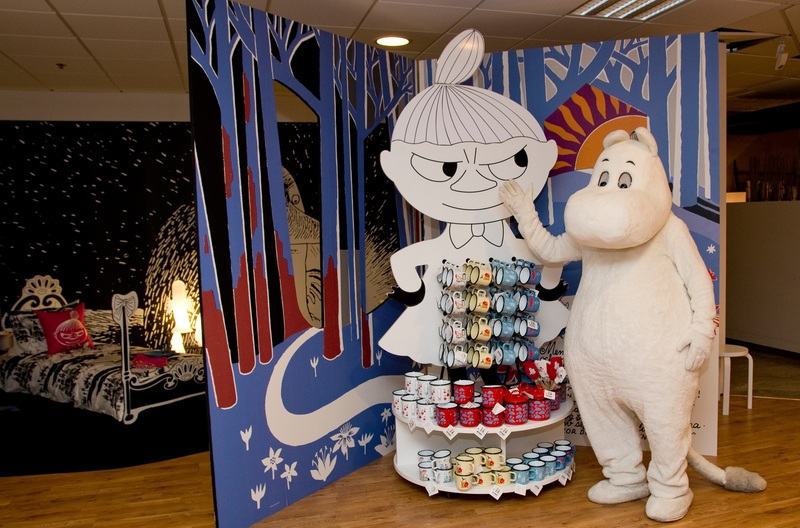 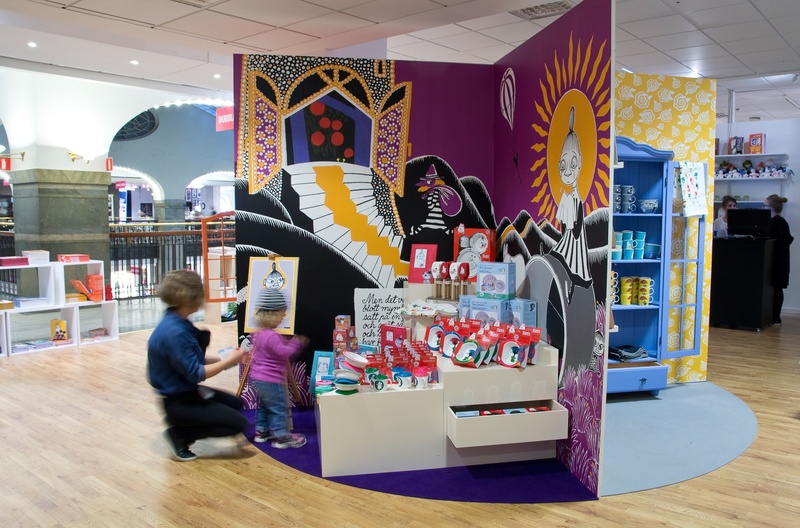 The Moomin pop-up-store received a lot of media coverage and buzz in social media outlets. 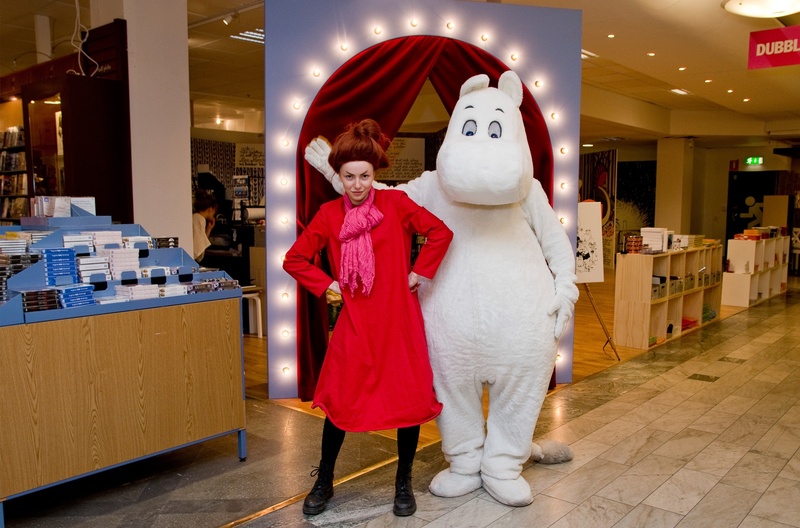 Additional pop-up-stores will open at NK Ljusgård in Stockholm as well as NK Gothenburg during the fall of 2014.